All the XLVI quality in a little space. 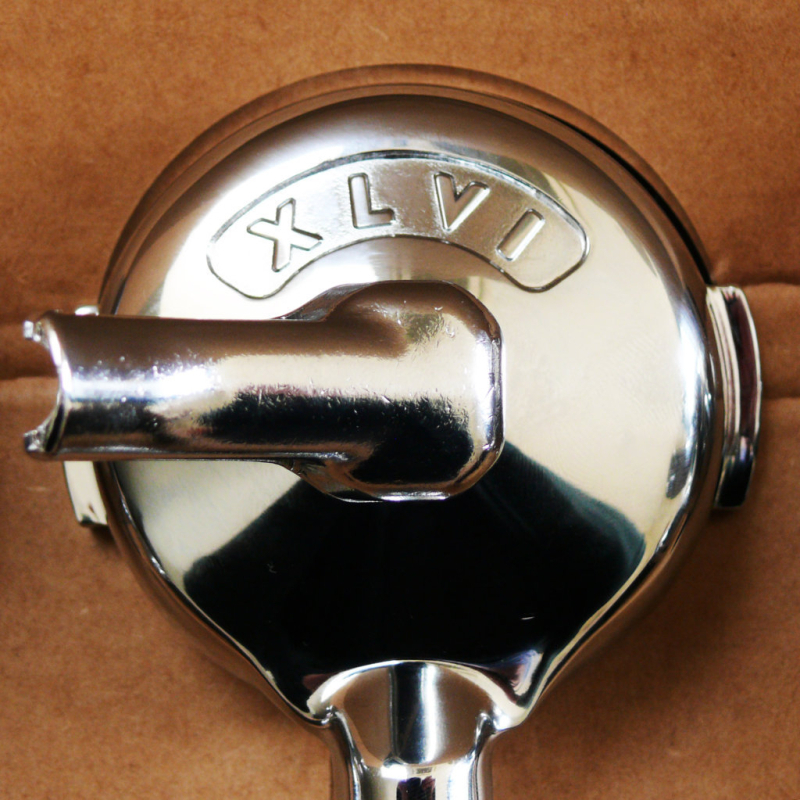 XLVI last creation: a new custom filter holder. What’s new? 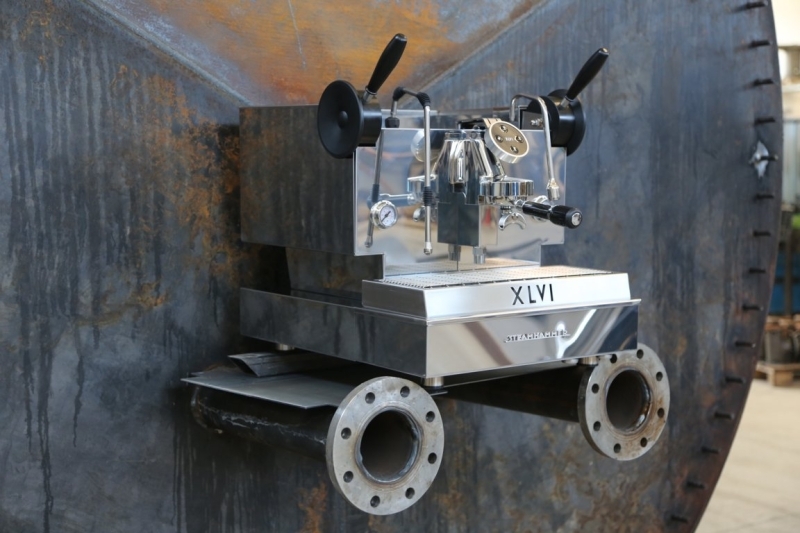 The difference is in weight (amount of material), the type of internal machining (inclinations of the walls), and aesthetic (XLVI logo); The filter holder has the handle tilted for an ergonomic grip and is able to accommodate even 21 grams’ filters.